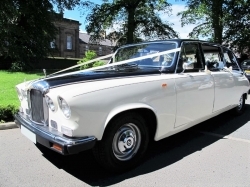 Alnwick Wedding Cars Ltd specialise in offering our clients classic wedding cars to match the beautiful venues around the Northumberland and Yorkshire area. 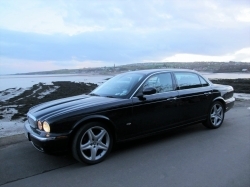 A copy of the job card is sent to the client and the chauffeur carries a copy with them to ensure every detail is covered. 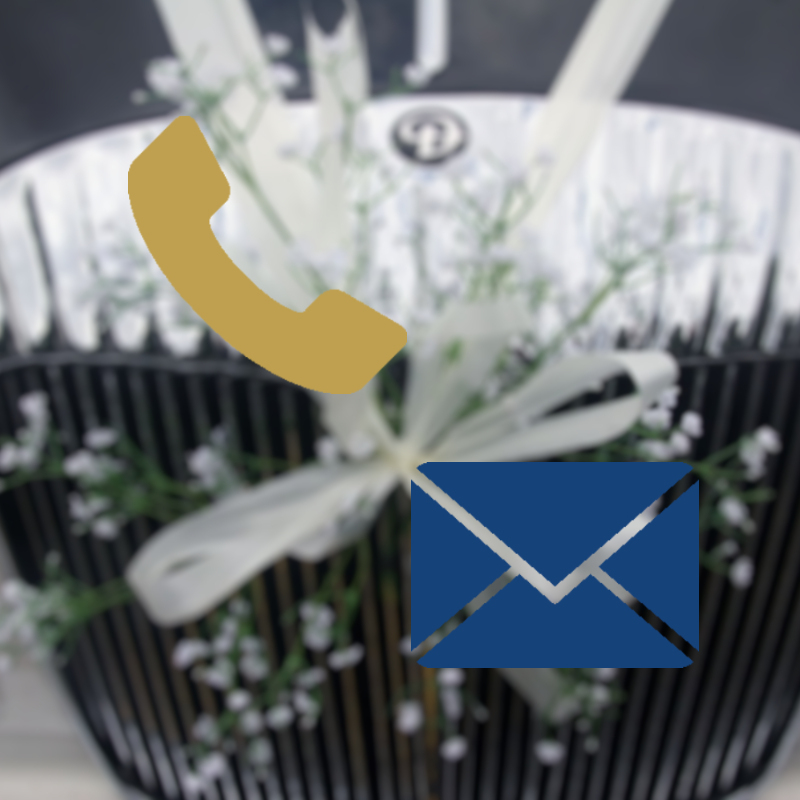 When making an enquiry please add as much information as you can so that we can help plan the most suitable option for you. Please note that without a full postal address we are unable to provide a quote. All quotes are in writing setting out clearly which cars are available and at what cost. 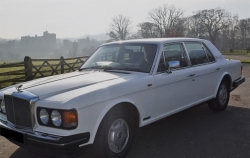 Please have a browse through the various car pages and select the vehicle/s which appeal the most. 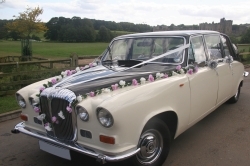 Our cars can also be booked to arrive at any special event such as a special birthday or proms, for wedding anniversaries we can add ribbons to match the colour of the event or dress. Call today and ask about our services for these events. 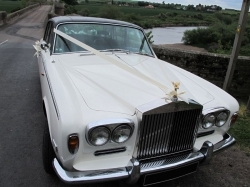 Alnwick Wedding Cars Ltd provide written quotations for all enquiries, simply enter your requirements on our contact page and we will get back to you with a price. 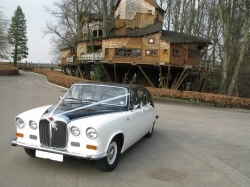 All quotations are calculated based on distance and time involved ensuring you receive the best possible price for your specific wedding. 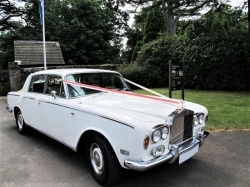 Call us today to make an appointment to view our cars in person; in the meantime you can view them using the navigation on this page.